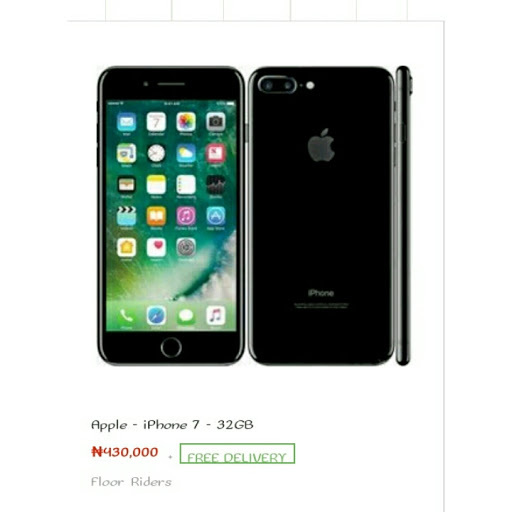 iPhone 7 has been officially launched and in store right now in Nigeria. 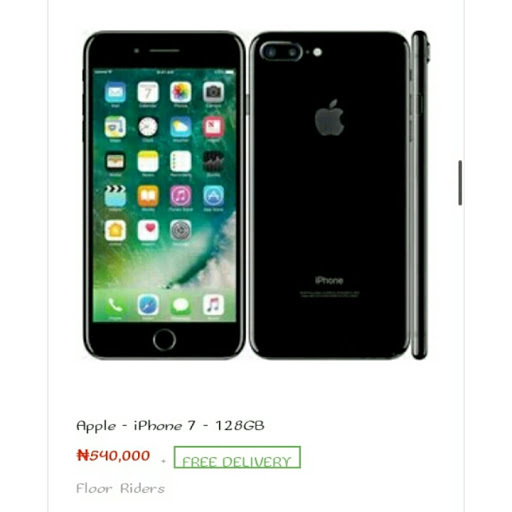 For those awaiting Iphone 7 in Nigeria, The wait is over as You can now get it online at a "Cheap" price. 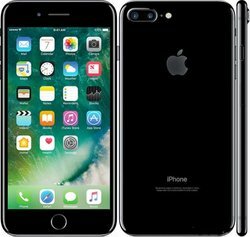 iPhone 7 128GB variant is sold at Konga now for N540,000. 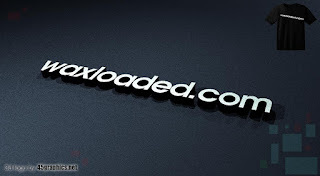 While the 32GB variant is sold for N430,000 on Konga also. 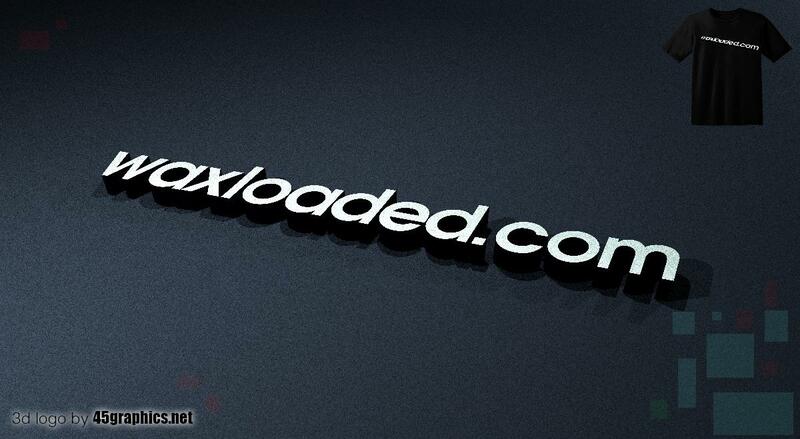 According to Geekbench's result, this phone is said to be the fastest phone in the world. And it is also Dust and Water resistant. 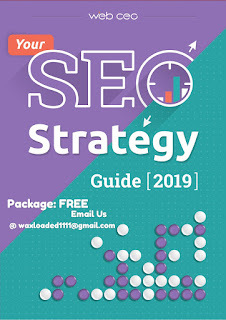 What do you think about the price here in Nigeria? More so I think it because of the high exchange rate between dollar $ and Naria # , Is it cheap? And would you get the Phone?